Have a passion for working outside? Click the link above for information on joining us. ​Growing Solutions Landscaping & Design specializes in landscape design, property care, planting, masonry, organic lawn care, and garden care. We understand how much you love having a garden on your property and how much it means to you. We provide the landscaping solutions you need to create a beautiful, functional, and unique garden and landscape. Growing Solutions, LLC is a full-service landscaping company. 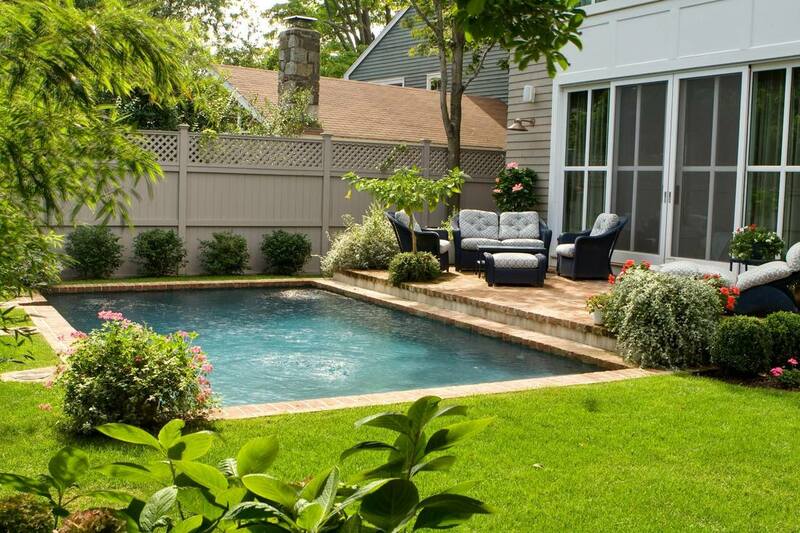 We have been working on lawns and landscapes all over Fairfield County since 2002. You can trust our team for property maintenance, large tree care, irrigation and lighting services. Contact us today to request a consultation with our team of experts and receive a free quote. We can enhance your life outdoors with a beautiful landscape! ​Simply give us a call at (203) 403-6552 or submit a form below. Service Areas: Darien, Fairfield, Greenwich, New Canaan, Ridgefield, Rowayton, Southport, Stamford, Westport, Wilton and other neighboring towns in Fairfield County by request.